Apply to be our Marketing Intern! Perennial is looking for an energetic, creative, and dependable person to fill our Marketing Intern position! Click HERE to see the full job post and apply. Perennial’s Marketing Intern assists in the development of Perennial’s brand on digital platforms and in the St. Louis community through traditional marketing techniques. 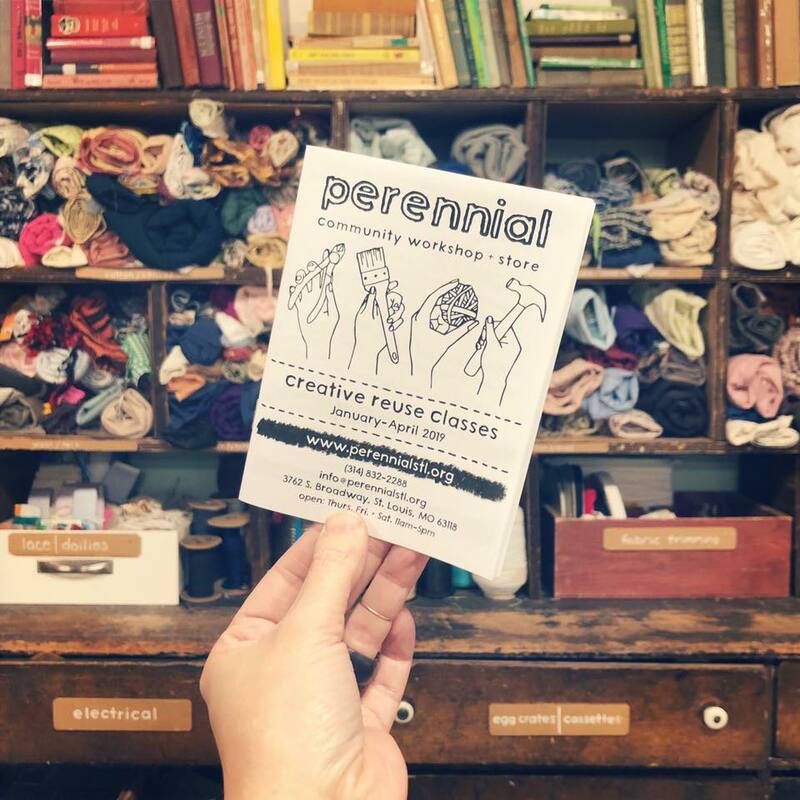 Working closely with Perennial’s Executive Director, the Marketing Intern helps plan and execute Perennial’s social media presence, email marketing, and other communication strategies. The Marketing Intern also works independently on marketing research projects that will help inform Perennial’s future marketing strategies. Applications due February 8, 2019. Submit applications to Jenny Murphy at jenny@perennialstl.org.